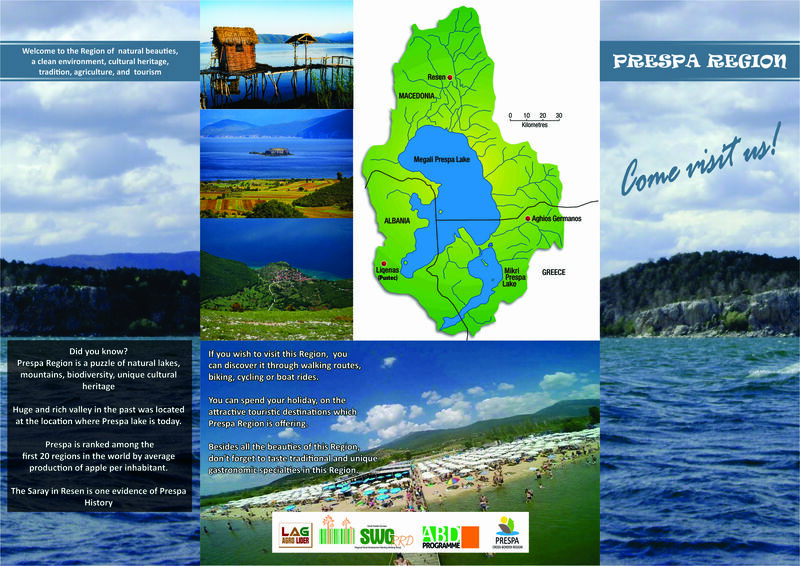 “Prespa Apple Fest” will be organized by Local action group Agro Lider in partnership with AgriNet Albania and will be held on 26th and 27th of September 2018 in Resen, Macedonia. 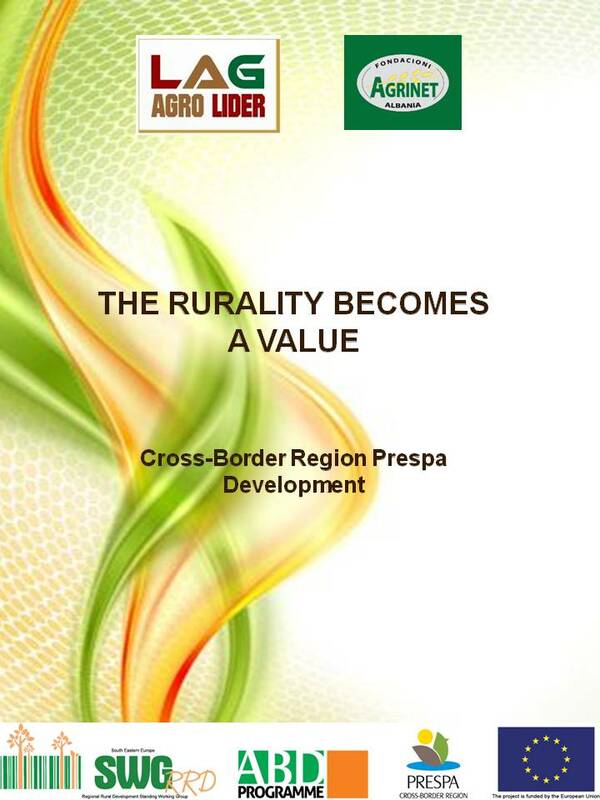 The SWG within the EU funded project: “Regional cooperation and networking in the field of agriculture, rural and economic development of cross-border area” will support the organization of the regional manifestation: “Prespa Apple Fest””. 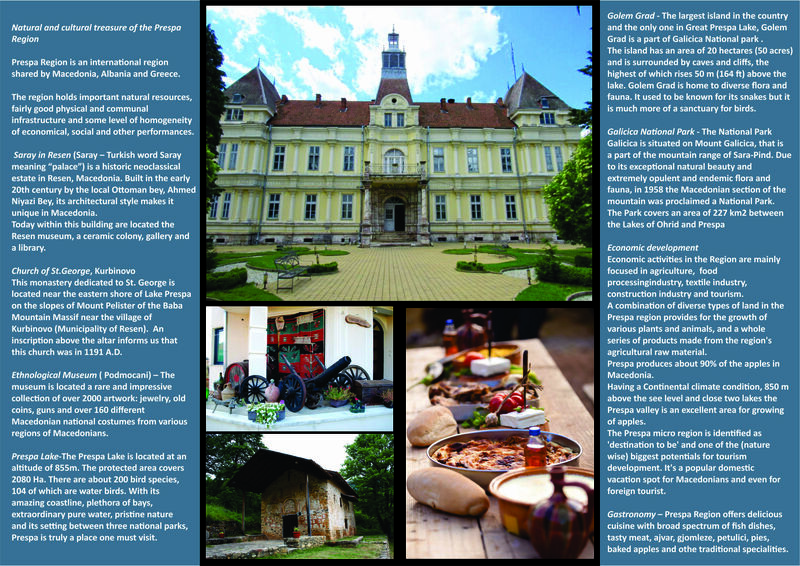 The aim of this Event is to promote the national values and advantages of the Prespa region – promotion of local traditional products – honey, teas, jams, liquors, as well as handmade products and in addition, establishment and promotion of measures and instruments for fostering partnership. Objective of this Event is the exchange of knowledge and experiences, good practices, as well as exchange of ideas for improving rural development in the region, as well as promotion and exchange of good practices for capacity building, experiences and identifying common needs and interests. This will be done through organization of a forum for good agricultural practices and opportunities for modernization of agricultural production, where presentation will be made about the latest achievement in the practice of sustainable fruit growing. 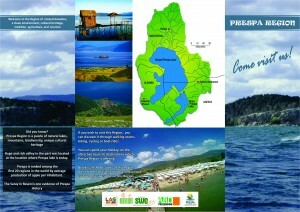 In addition, presentation of national values and advantages of the territory will be made by visiting important national and historical places in the Prespa region.